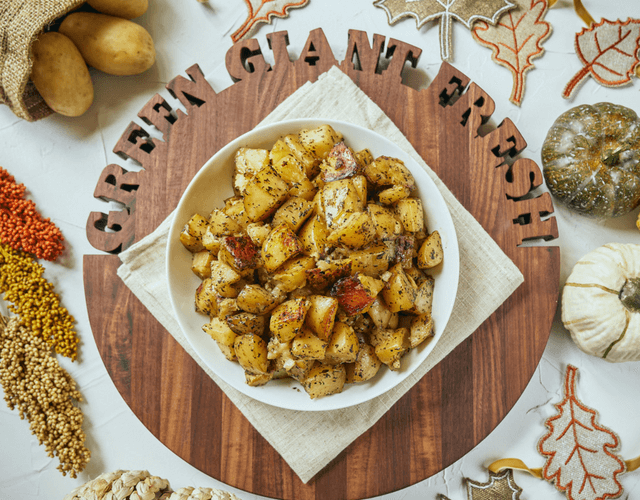 Work smart, not hard with CarbSmart™ potatoes from Green Giant™ Fresh. With less than half the carbs of rice or pasta, you can indulge in the creamy texture and buttery flavor of this new potato variety without any guilt. 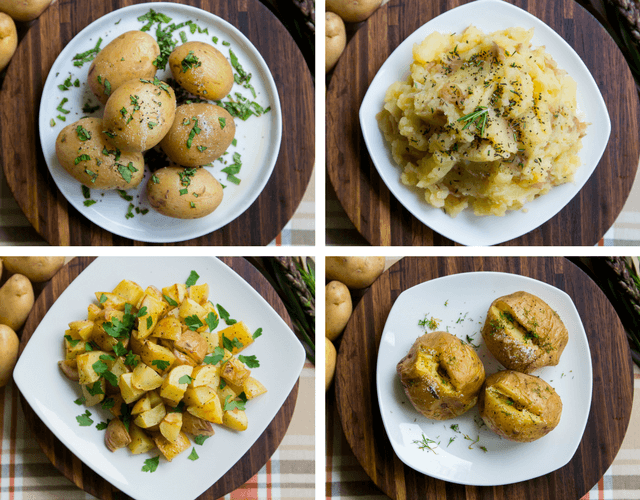 Whether baked, mashed, boiled or grilled, these potatoes are carbs well spent. Following the lead of Green Giant®, a giant in the industry since 1903, Green Giant™ Fresh ensures a consistent supply of premium fresh vegetable products nationwide, year round. Continually expanding, this fresh product line provides nutritious and versatile options that help spark healthier lifestyles for consumers. Green Giant™ Fresh wants their products to inspire your culinary experience. Create dishes that you’ll want to serve your family, time and time again. Start with a bag of their CarbSmart™ potatoes, but don’t stop at just mashing! These yellow-fleshed potatoes are versatile and ideal for a variety of baked dishes, roasts, casseroles, and stews. Hungry yet? 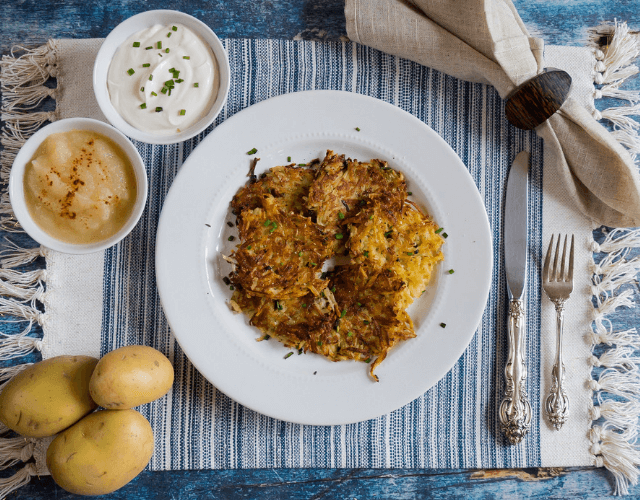 Check out or CarbSmart™ CrockPot Potatoes recipe! Potatoes are an ideal substitution for some of your favorite bread, grain and pasta-based dishes. While 20 percent of potatoes’ nutrition is found in the skin, the majority of a spud’s goodies are found in the flesh. 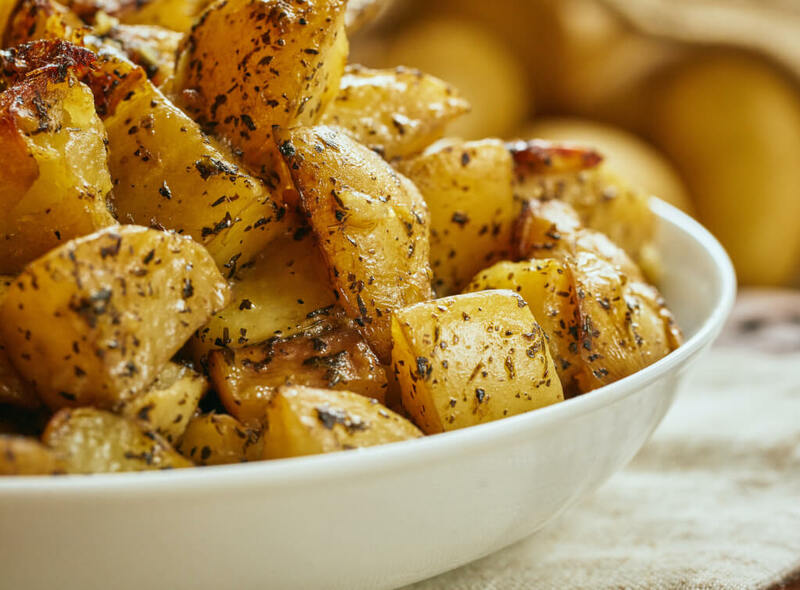 Naturally gluten-free, potatoes are packed with nutritional benefits that any health enthusiast would be excited to add to their plate or bowl. For a more substantial list of spud-benefits check out our A - Z Food Guide! 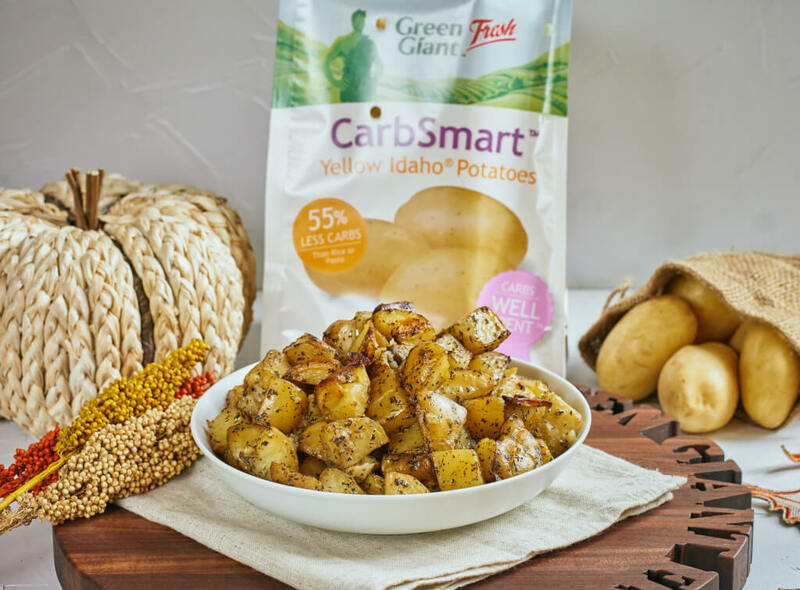 CarbSmart™ Potatoes - Four Healthy Ways!